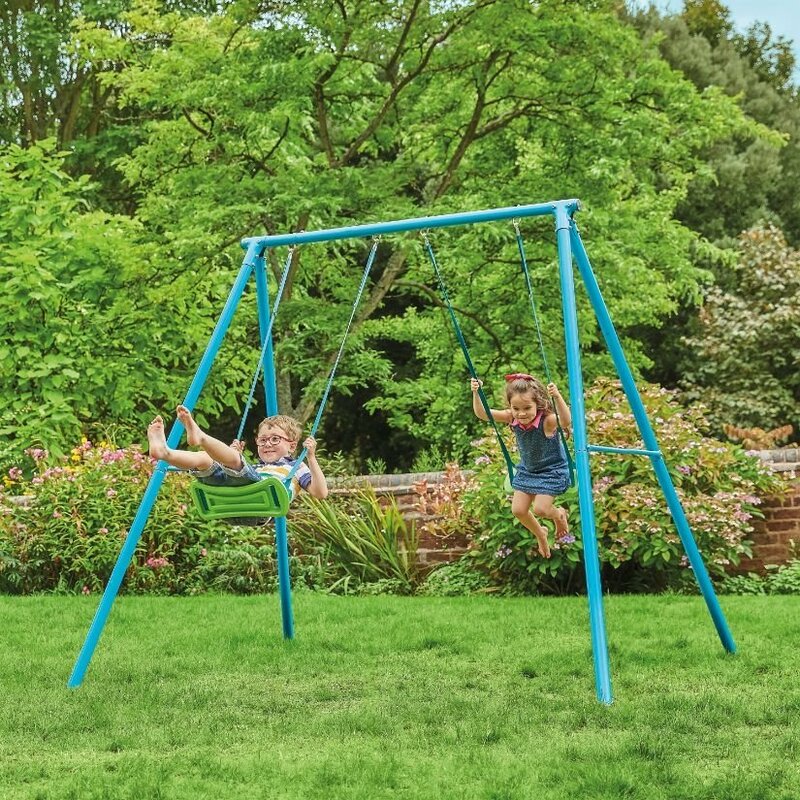 A robust, Double Swing set in attractive blue and lime colourways. All in one box and easy to assemble. Supplied with ground stakes that must be concreted in. Write a review about "TP Double Metal Swing Set"
We'd love to hear your opinion! 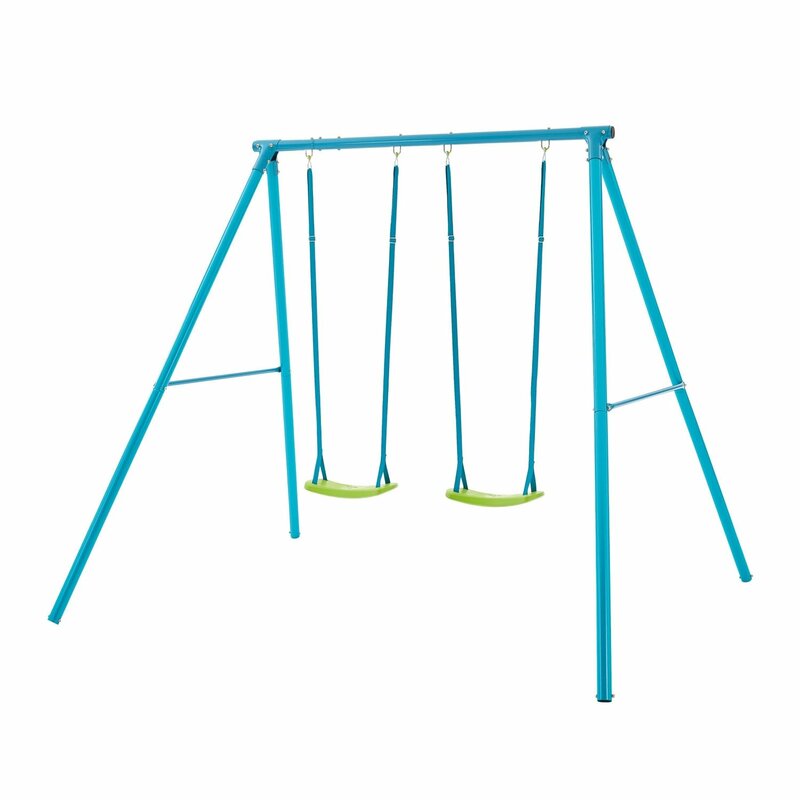 Write a review on “TP Double Metal Swing Set” today. Floristry Deliveries within MK17 only - £5.99 Same Day Delivery for Orders placed before 3pm. All other postcodes for Floristry qualify for Nationwide Delivery Charge. Please note our current two man delivery service delivers between Monday and Friday, excluding bank holidays. All orders must be signed for by a person over 18 years old. Please note our current two man delivery service only delivers between Monday and Friday, excluding bank holidays. If you need your delivery outside normal working hours, then please contact our customer services support@frosts.zendesk.com and we will do our upmost to try and accommodate your request, although we are unable to guarantee this service. If your postcode does not appear above, we do not currently deliver to your area. 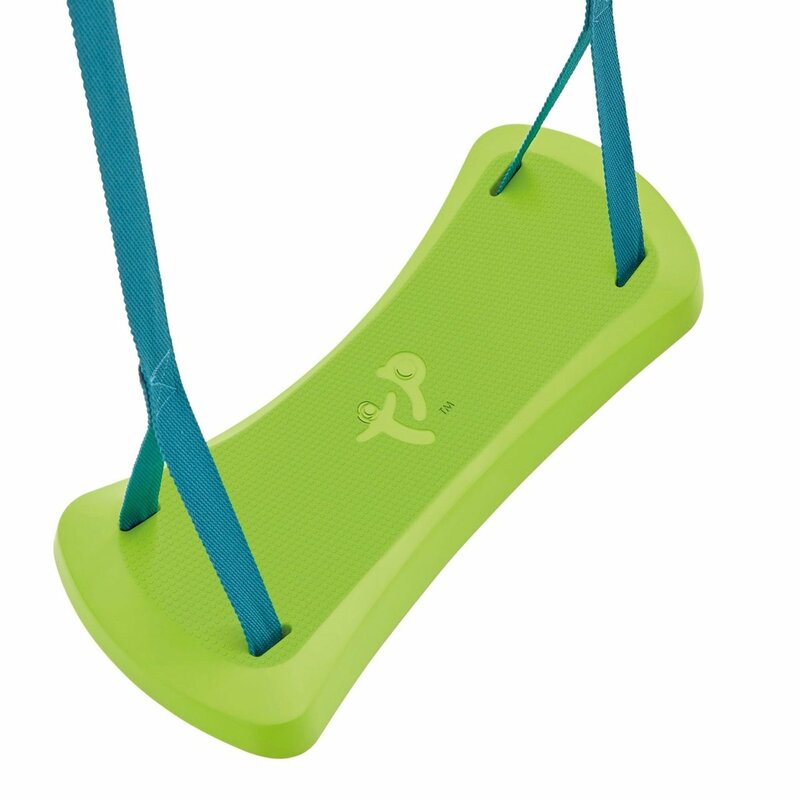 Please contact our customer services support@frosts.zendesk.com and we will quote accordingly. Damaged Items – Although we try to ensure our packaging protects your goods throughout their journey, there are rare occasions when items may become damaged in transit. 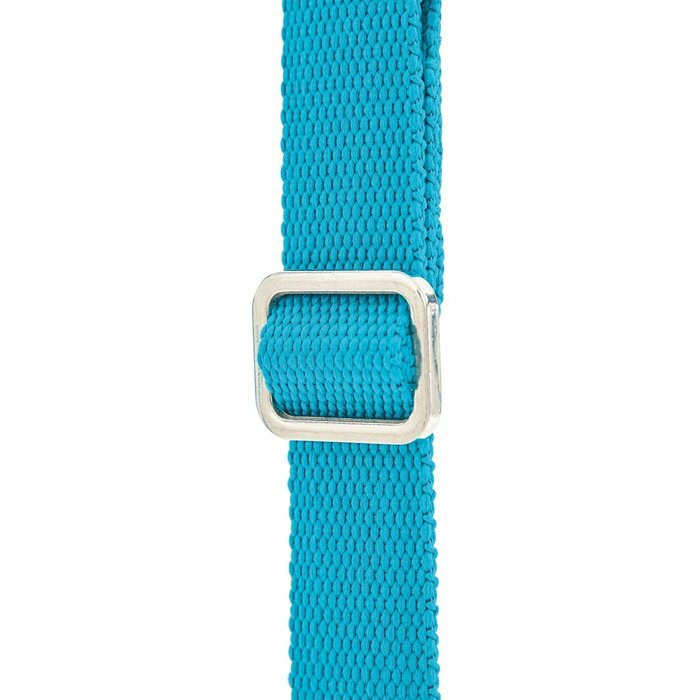 We do ask that you check you have the correct items and look for signs of damage prior to signing for the goods. Please note any concerns on the delivery note before the driver leaves. All collection costs will be met by Frosts when an item is damaged or incorrectly delivered ONLY if this is noted on the delivery note at the time of delivery. Change of Heart – if you simply change your mind about your items then please contact our customer services team on 01908 289259 or email us at support@frosts.Zendesk.com within 14 days of receipt to request collection. We will only accept returns that are unused, in the original packaging (unless we have taken it away for you) and in a re-saleable condition. We will unfortunately have to charge you for collection. The collection costs are based on your postcode and will be advised by customer services. We reserve the right to refund you the item’s original purchase price minus 20% should we find the item is not in the same condition as sold. Inspiring gardeners since 1946, Frosts is a family owned group of four award-winning centres offering a superb shopping destination, inspirational plant nurseries, great events calendar and beautiful restaurants.